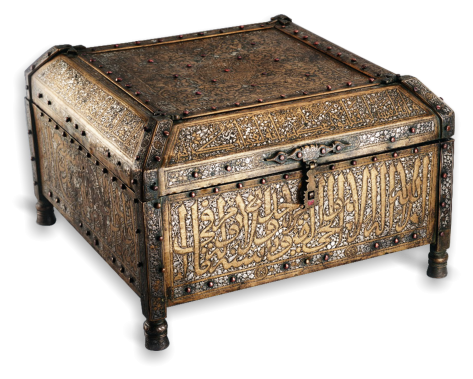 The Museum of Islamic Art, located in BAB AL- KHALQ in the heart of Historic Cairo, is considered to be the LARGEST Islamic Art museum in the world, as it houses close to aHUNDRED THOUSAND antique Islamic artifacts of various types collected from India, China, Iran, all the way to the ARABIAN PENINSULA, the Levant, Egypt, North Africa and Andalusia. 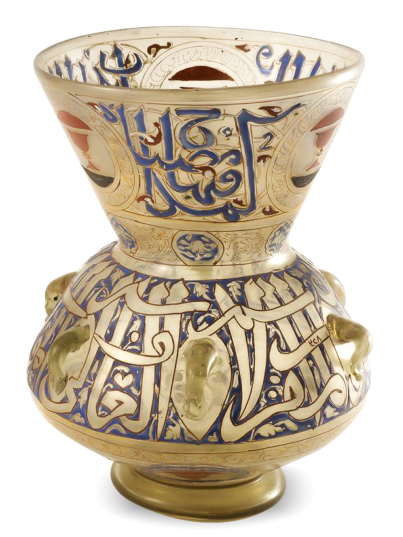 This collection is CHARACTERIZED by its breadth of coverage of all the branches of Islamic Art throughout the ages, which makes it a BEACON of Islamic Art and Civilization for all times. 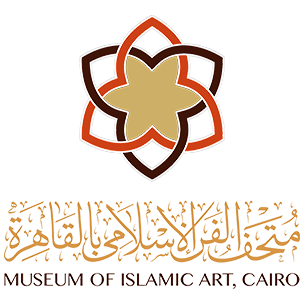 The idea of establishing a museum for Islamic arts and antiquities first came up during the rule of Khedive Ismail. 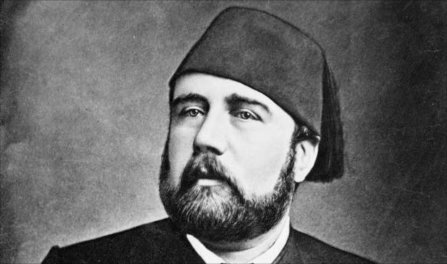 This was achieved during the rule of Khedive Tawfiq, his son. 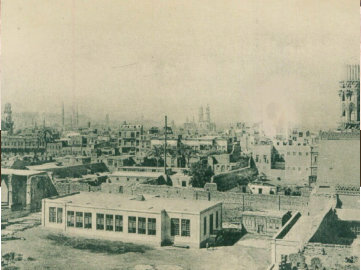 Frantz Pasha collected antiques and artifacts of the Islamic period in the eastern wing of al -Hakem Bi Amr illah’s Mosque. 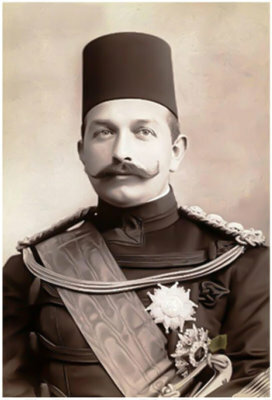 A small building was erected in the courtyard and was named THE ARAB MUSEUM with Frantz Pasha as its director. 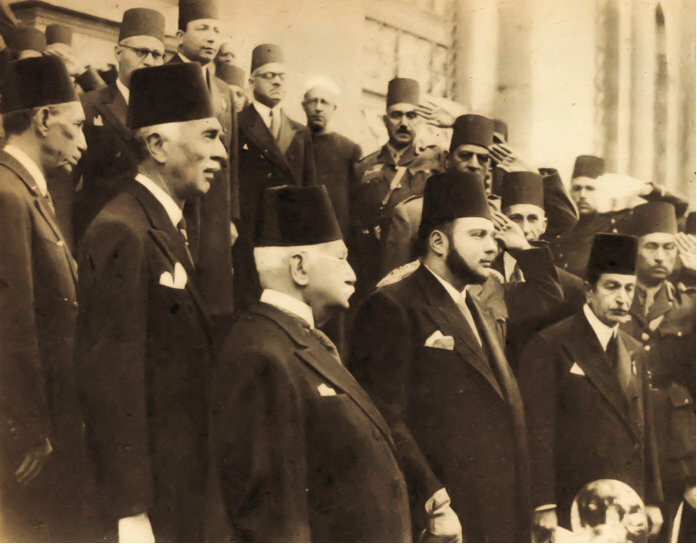 The current building in Bab Elkhalq square was officially inaugurated by KHEDIVE ABBAS HELMI. 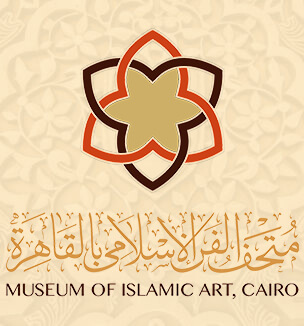 The name was changed from House of Arab Antiquities to the Museum of Islamic Art. 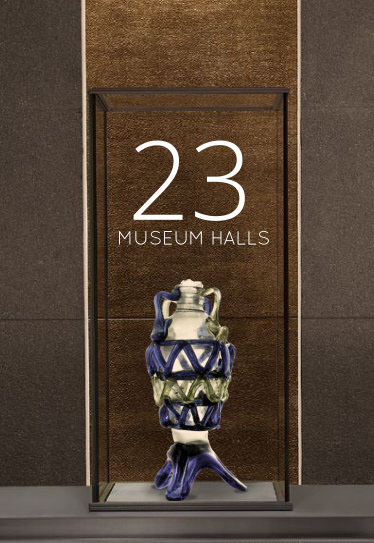 The artifacts were displayed in 23 halls classified on the basis of their historical period and the material of which they were made. The Museum went through an important period of expansion that saw the annexation of the piece of land adjacent to the Museum that was previously occupied by a gas station. The two extra halls were used to house the Museum’s textile and carpet collection besides an internal storage area on the top floor, and a section for numismatics on the bottom one. The annexed plot of land was turned into a museum garden and a cafeteria. A new phase of comprehensive development was undertaken in 2003 which involved the construction of a new administrative building rising three stories high to house the staff offices, a library, a restoration department and a lecture hall. The display layout was completely modified. 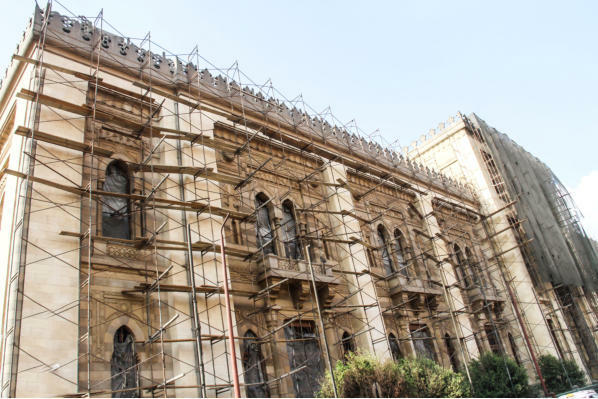 Unfortunately, on 24th January of 2014, the Museum was the victim of a vicious terrorist attack which has targeted the Cairo Police Headquarters that stands across the street from it. 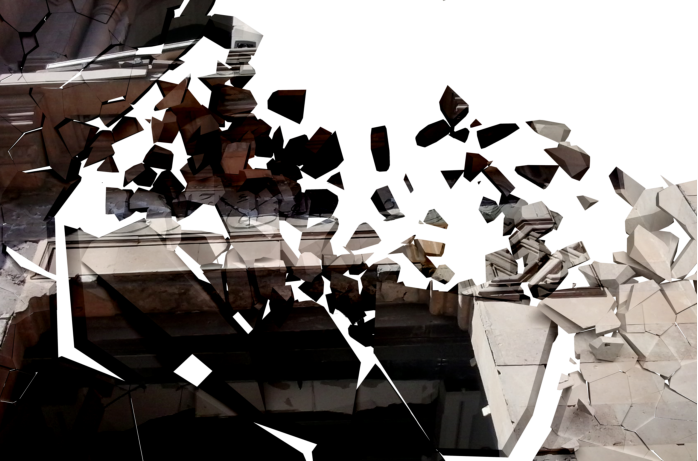 It took a whole year, until the beginning of 2015, before serious steps were taken to bring the Museum to its original state before the explosion.This was made possible thanks to the generous grants and donations offered by such reputable entities such as the United Arab Emirates, the UNESCO, ARCE, the Swiss Government, and the Italian Government. 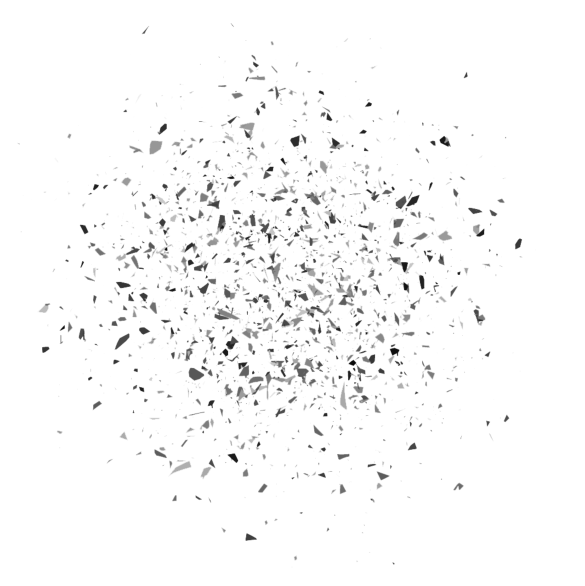 This led to a complete revision of the display layout.